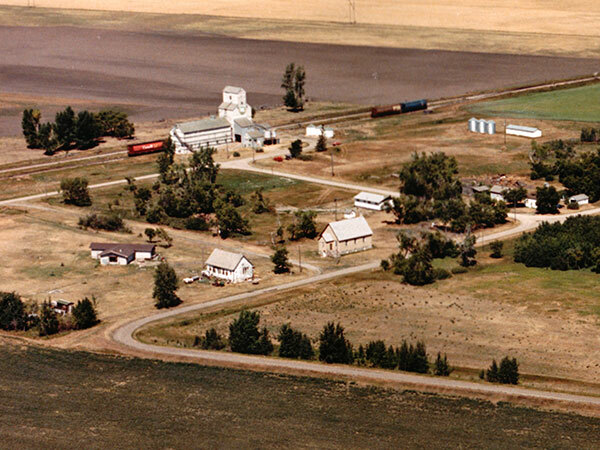 The Beresford Village School District was organized formally in April 1901. 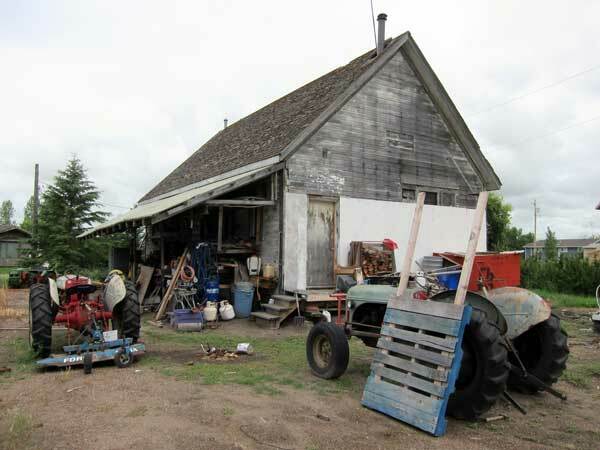 By that fall, trustees had hired Brandon architect W. H. Shillinglaw to draw plans for a one-classroom wood frame school building, to be erected in the village of Beresford in the Rural Municipality of Whitehead. Constructed the next year, on land purchased for $100 from the Canadian Pacific Railway, in 1912 an addition was made to its west end. 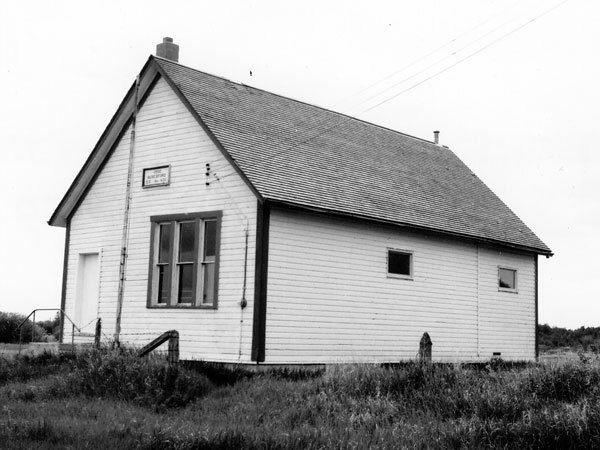 The school operated continuously until June 1967, although high school students had been bused to Souris as of 1959. The district was dissolved in 1968. The former school building was later used as a community centre but, as of 2012, appeared to be used for private storage. The teachers who worked at Beresford School through the years included Mr. Campbell, Miss O. Hornibrook, Miss M. Haigh, I. Buason, Charles T. Cresswell, Miss A. Douglas, Miss E. Waidge, Miss M. Elder, Ethel Johnson, Pearl Winteringham, Ada Bowler, Miss M. Huddleston, Miss E. Leachman, Miss Wahn, Miss E. Christie, Miss Parkinson, Miss V. Patrick, C. J. Hutchings, Miss E. A. Littler, Miss M. J. Brown, Miss A. Robertson, Miss E. Churchill, Harry Cannon, Mary Gillander, Isobel Molloy, S. A. Moffat, Ruth Roper, Isabelle Gorrell, Joan Pettapher, Elizabeth Pettapher, Hilda Peterson, Ada Moffat, Mary McDougall, Mrs. Tunningley, Isobel Wilson, Miss M. Hunter, Mary Lawrence, Anne McFarlane, Lorna Lee, Mrs. Claude Boleyn, Maxine Boyd, Marj Curtis, Mrs. Mary King, Garth Bishop, Marion Douglas, Mary Johnson, Betty Berry, Elizabeth Smith, Doreen Smith, Karen Bissett, Linda Rogers, and Betty Jean Mote. 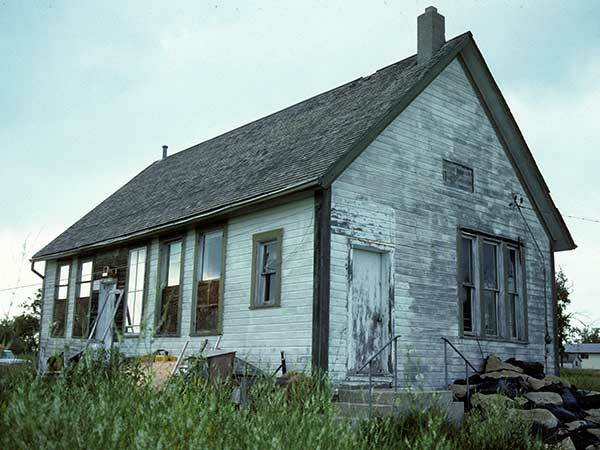 Source: Archives of Manitoba, Architectural Survey, Beresford. Source: Historic Resources Branch, Public School Buildings Inventory, slide 1461.